Showing results for tags 'food allergy bullying'. Celiac.com 01/25/2019 - Last year was a very bad year for food allergy bullying. It started off with the Party City commercial calling Celiacs gross, then the Peter Rabbit movie mocking anaphylaxis shock, and of course, the Grinch billboards. 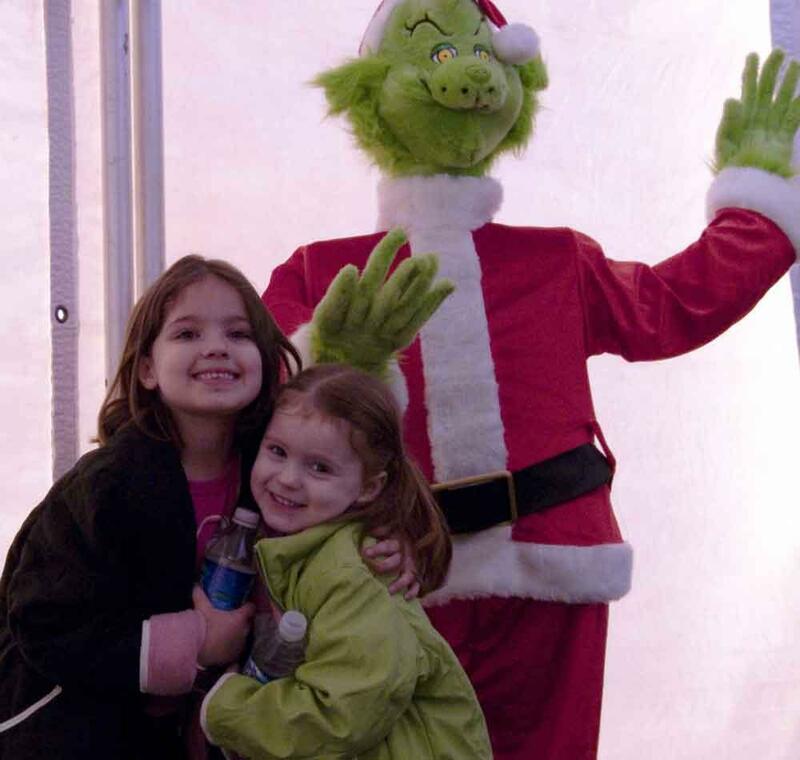 The national campaign for the Grinch movie included billboards, subway platforms, on buildings and buses. They all have the Grinch saying some type of negative quote or notion. However, there was one billboard in particular that crossed a line. The billboard had a quote from the character that received a lot of negative attention due to the undesirable concept that it enforced. It read: "I put gluten in your smoothies." This was supposedly to poke fun at those who avoid gluten because of the fad diet, rather than as an actual medical necessity. However, that is not how it was perceived by the celiac community. With all this negative media towards those with real health issues and food allergies, the unfortunate result was bullying that led to a death. If you have not heard the story yet, there was a thirteen-year-old boy that died because of his schoolmates. They thought taunting him with dairy, which he was allergic to, would be absolutely hilarious. This is the exact same message the billboard portrayed to the public. We need to stop and really think before we laugh at the media’s supposed humor. A lot of individuals have already seen this movie in the cinemas, but let’s think twice before we purchase the DVDs. Let’s show Hollywood that mocking people with food allergies, intolerances, and sensitivities is not, in any way, acceptable behavior.